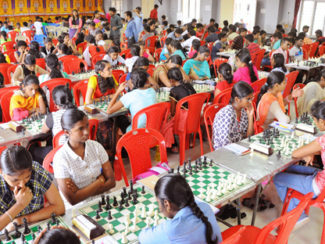 As many as 188 players in open category and 92 players in girls category representing various districts are vying for the top honors in the 29th Tamil Nadu state chess championship for open and girls organized by Kanyakuamari district chess Association at University college of Engineering, Nagercoil. 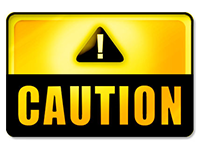 All the 280 players will be crossing their swords in the next five days in an elite hall, very condusive for playing this brainy game. 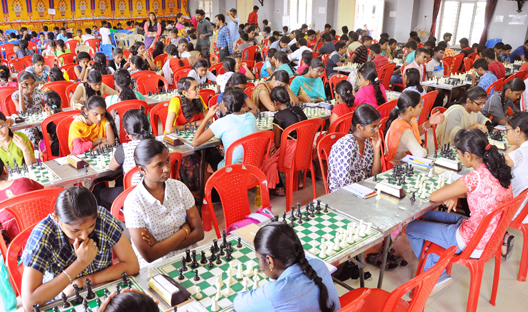 The top two in both categories will represent Tamil Nadu state in the ensuing National Under 17 Open & Girls Chess Championship to be held at Haryana from September 3 to 11, 2018. 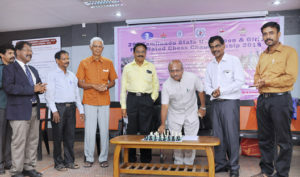 In a well attended opening ceremony on Wednesday morning Prof. Dr. T.V.S.Pillai, Dean, UCE, Nagercoil inaugurated the event by making a formal move in the chess board in the presence of Prof. Anantharam, IA & Chairman, Arbiters Commission, AICF, Shri. CA.A. 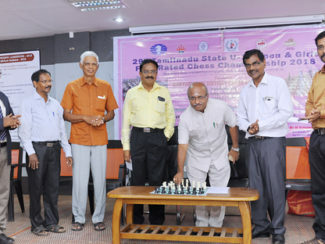 Kulathooran Pillai, President, KKDCA, Shri. M,.Ephrame, Joint Sceretary,TNSCA, Shri. S.Paul ArokiaRaj, IA and Chier Arbiter of the championship.